Balance Sheet as at 28th February 2015. The Club’s finances are relatively stable. Membership fee income is very similar to last year. The modest profit on pool and coaching activities reflects the fact that the pool is reasonably well used most Tuesdays. On the expenditure side, there were no fixed asset purchases, and only limited spend on consumables. This is likely to change in the next financial year, as one or two sea kayaks may need replacing, along with a substantial amount of consumable equipment (e.g. spray decks, buoyancy aids, paddles etc). With over £5,000 in the bank, this should be manageable. The £200 “RNCYC Associate Membership” payment is the annual charge for use of the storage container. 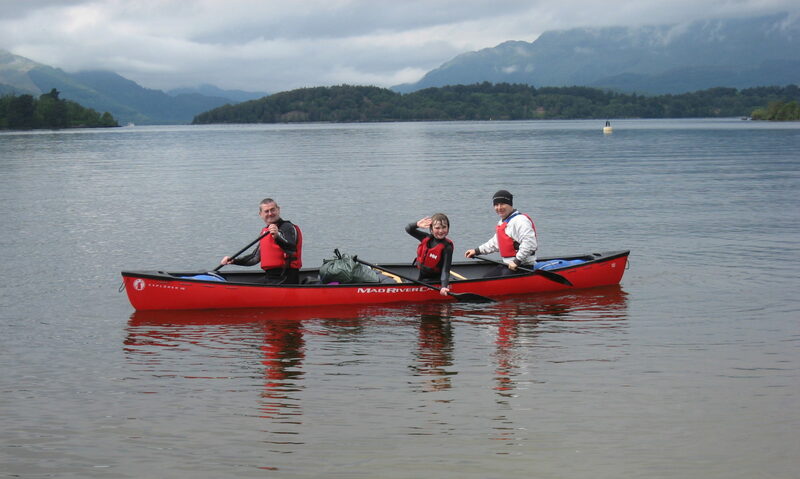 The Club isn’t generating sufficient reserves to replace the main kayak “fleets” that were purchased with Lottery grants. The committee’s current expectation is that further Lottery (or other) funding will be available when these boats need to be replaced.